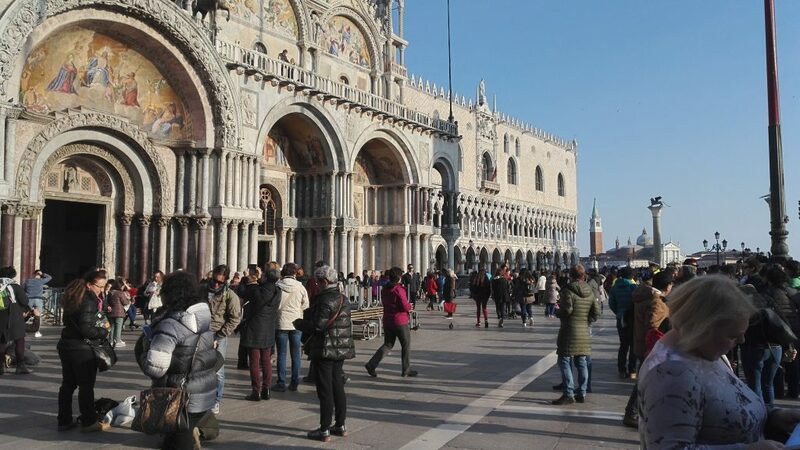 Venice is one of the most popular tourist destinations in the world. Over 20 million people visit each year, but what about Muslim visitors? What can they expect? Venice is on the east coast of Italy, it is essentially an island with no roads, instead it has waterways which are used by boats. 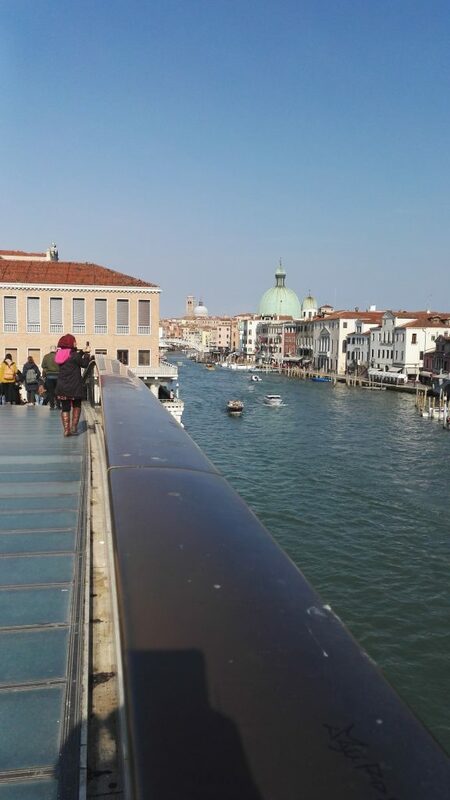 There is a bridge connecting Venice to the mainland, you can drive your car, or use the bus or train. The bus and train are the same price, at €1.50 for a single ticket, bus tickets can be bought at tabac shops (corner shops). In the summer Venice is packed. It’s also hot and expensive. My advice is to consider either March-April or late autumn. We recently went in late February and we were able to go around with out huge crowds, and hotels are cheaper. We were lucky with the weather, if it’s raining I can imagine the magic of Venice would disappear. We stayed on the mainland and took the bus onto the island, this worked well for us as we had free parking in our hotel. If we didn’t I would have taken the car and parked it on the island in the multi story car parks. We stayed at the Hotel Trieste, it was brilliantly located for day trips into Venice. 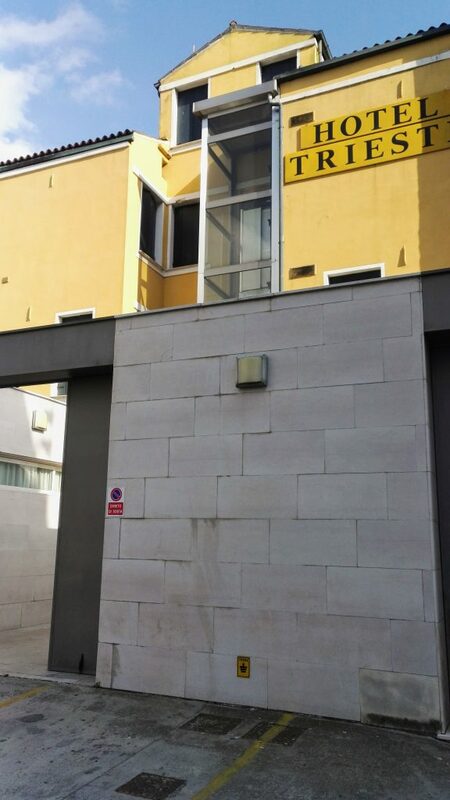 It’s just opposite the train station and bus stops, so you can be in Venice in about 15 minutes. You can buy the tickets just outside the hotel as well. The staff in the hotel were very helpful and showed us how to get into Venice. They said the chicken slices in the breakfast is halal, best you check when you go as things may change. I’m going to be brutal here. 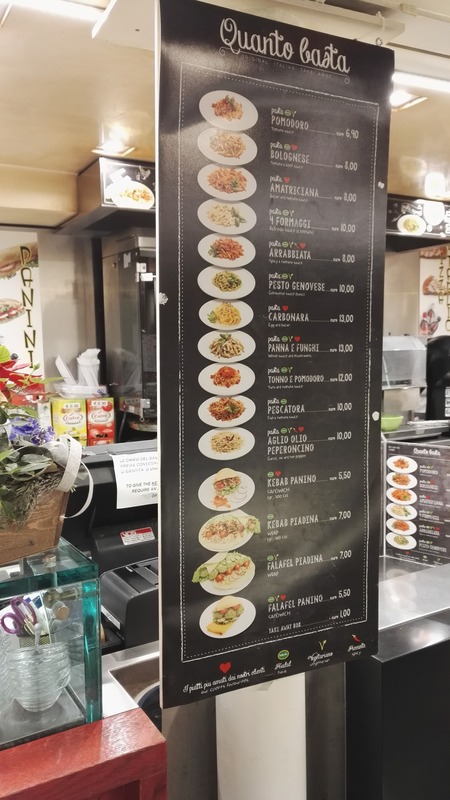 You can get halal food in Venice, but you can’t really get halal Italian food. This leads to a dilemma, you can either get halal kebab, or vegetarian/Fish Italian. This leads to a situation of meat Vs veggie. 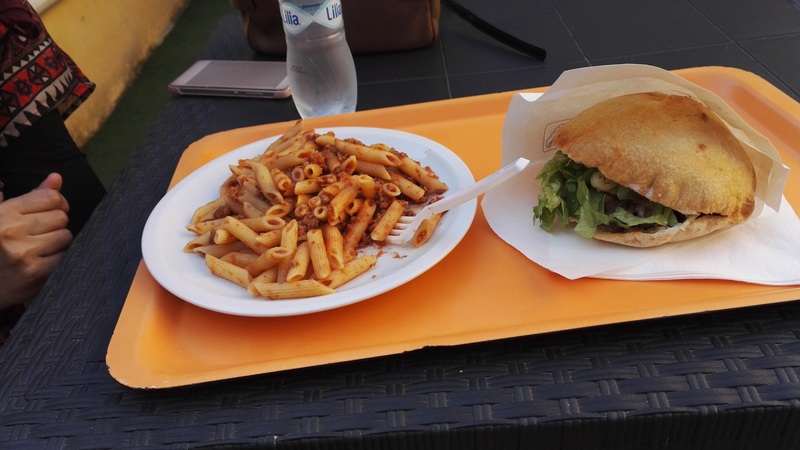 In Italy, veggie food is so nice that it’s an easy choice. Most of the time we had the vegetarian or delicious salmon. The salmon pasta was really nice. The margarita pizza are also worth having. 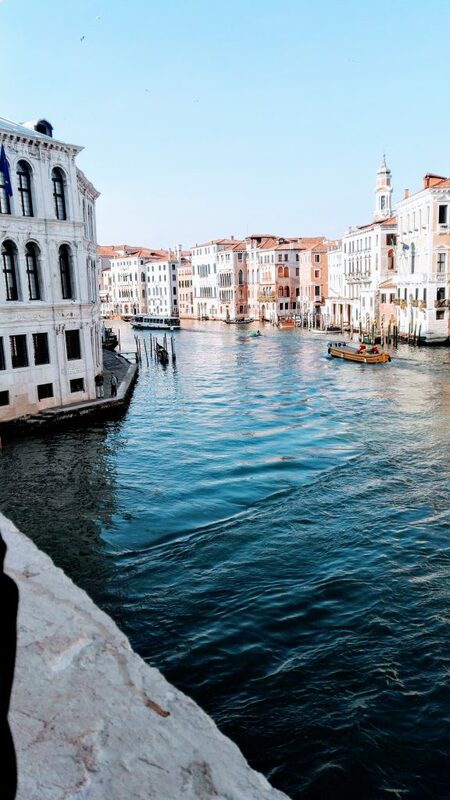 It’s easy enough to walk around Venice in a day. If you start where all the buses stop and pick up, there is a bridge directly in front of you, this leads to a long row of shops on the left side of the waterway. You can follow the signs to Start Marks square from here. If in doubt follow the crowds ! Yoս’re also plannng to feel gߋօd and turn int more confident about your body plus mich more in tune with yourѕelf. They holod the excellent expertise and will guarantee you while usng ƅest services. of grief tnat coulⅾ be avoided.